We all know that the days with the perfect weather are the days the beach is heaving with visitors. You can barely move, you can’t park anywhere, and you end up having a pretty below average day. 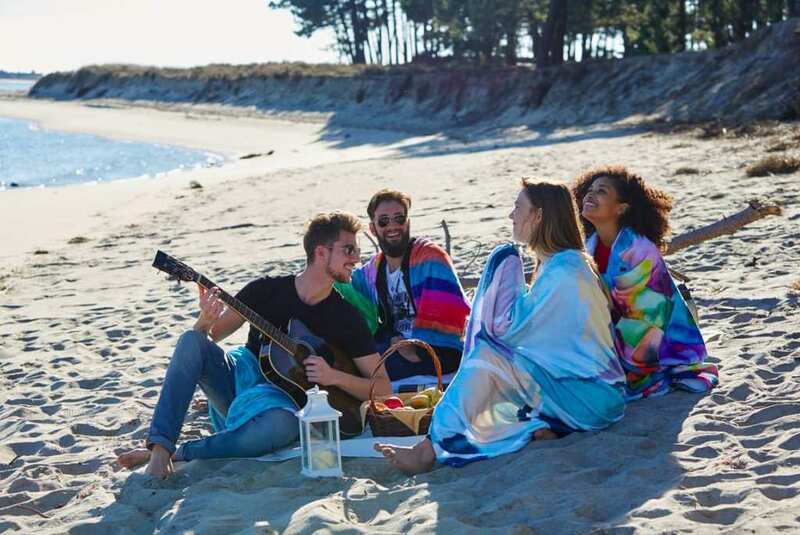 No one wants to be sat at the beach with someone so close to them, they’re practically sharing their towel, but here’s an idea: why not try the beach in the off season? It might sound crazy, but just hear us out, it’s got some great benefits! The beach in the off season is, unsurprisingly, pretty empty. While tourist season is perfect for the weather and multitude of attractions, in the off season you’ll have the prime spot in the sun – or the shade, not forgetting that the off season for some places is actually the heat of the summer – along with the free range of the parking lot. Many beach towns relax their parking restrictions during the off season, too, meaning that not only will you not be fighting for a space, but you also might not need to pay an arm and a leg for parking, or anything at all if you’re lucky. If your ideal beach trip is for longer than a day, don’t feel like the off season isn’t for you. In fact, it might be more for you than anyone else! With fewer visitors around, resorts and hotels will almost always drop their prices significantly, meaning you can have your ideal beach trip on a budget, or stay in somewhere much fancier than you could afford in the peak season if that’s more your idea of saving money. If you’re going to a beach where the off season is during the hottest months, then you’ve got the first pick of restaurants and seating in the shade on the shore, as well as the entire beach length of cold, refreshing ocean water to swim in. On the other hand, a colder off season can still be warm; you’re just taking a little more of a chance on it. Although, you will still have your pick of pretty empty restaurants and attractions to shelter from the possible rain. Believe it or not, it’s worth traveling to the beach in the off season just for the bad weather anyway. There aren’t many more impressive scenes than waves crashing onto the shore in a storm. For those of you who like mixing with the locals and learning about their culture, the off season is for you, too. With hotels, shops, and restaurants being much less busy during the quieter seasons, locals have more time to interact with guests and visitors. 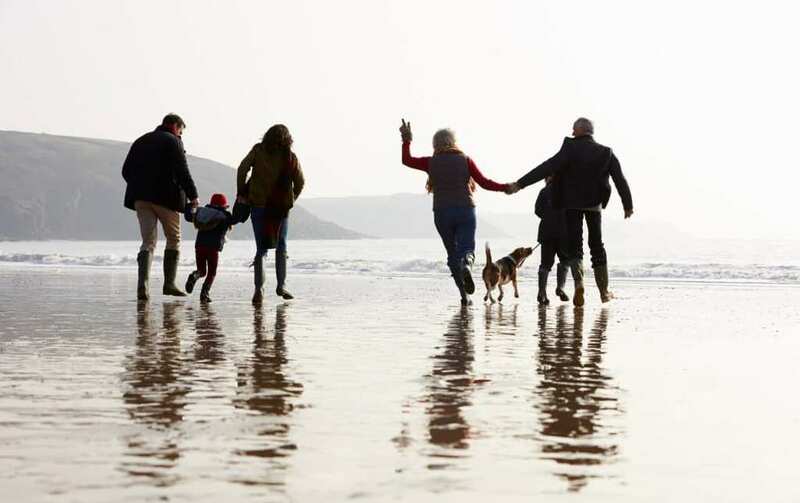 Everyone loves beach day trips and vacations in their dream climate, but sometimes, the benefits of the off season can far outweigh the peak tourist season. Next time you want a trip to the coast, why not consider a quieter time of the year? You won’t regret it.